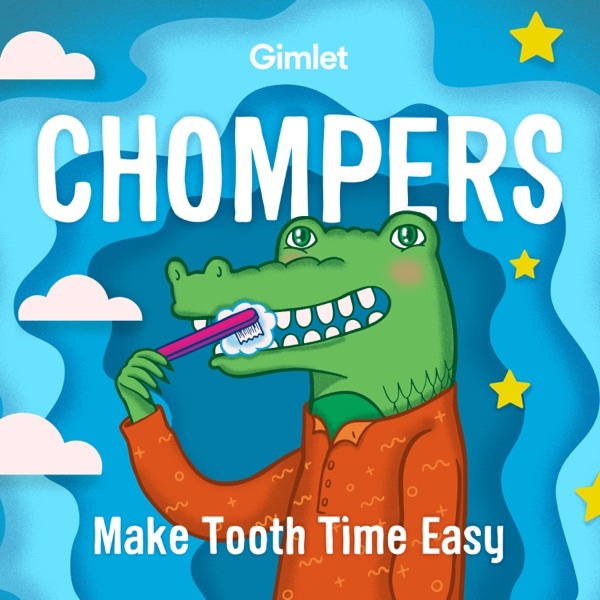 Today on Friends Week on Chompers, meet our friends at Smash Boom Best! Smash Boom Best is the show that takes two cool things and DEBATES, to decide which is BEST! Today, host Molly Bloom pits Team Pizza against Team Tacos, with debaters Tracy Mumford and Marc Sanchez. To hear more Smash Boom Best, find them on Apple Podcasts, or wherever you listen!